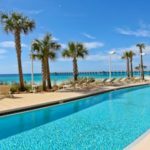 Panama City Beach, Florida is rated among the Top 25 Beaches in America in the 2014 TripAdvisor Travelers’ Choice awards. 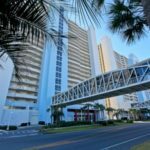 Panama City Beach condo & house rentals put you within close proximity to a range of attractions, from go-karts to championship golf. 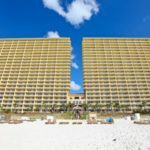 The Pier Park open-air entertainment complex boasts more than one million square feet of fashion and specialty retailers, unique dining options and a 16-screen movie theater. 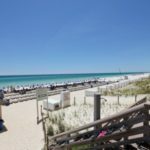 For a more serene scene, Shell Island is a small undeveloped island known for its shell-strewn beach. 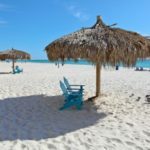 Snorkeling reveals tropical fish, sea urchins and sting rays. 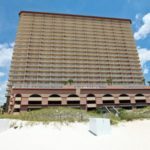 Dolphin tours on St. Andrews Bay allow a unique opportunity to encounter the bay’s beautiful inhabitants. 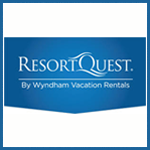 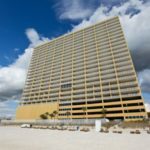 ResortQuest by Wyndham Vacation Rentals offers Panama City Beach rentals at popular condominium resorts such as Tidewater, Palazzo, Sunrise Beach and Celadon. 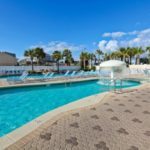 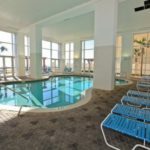 Each offers one- to three-bedroom units with desirable resort amenities including a gulf-front location, on-site fitness facility, swimming pool and hot tub. 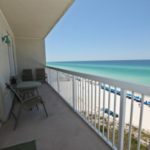 Panama City Beach – Own Where Your Heart Lives! 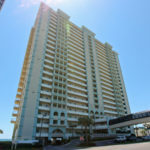 Explore Panama City Beach properties for sale.